It’s May 1 and we are once again bracing for a winter snow, sleet and slush storm. Yes, another winter storm in spring. The forecast is for six to nine inches of snow. Yes, it’s May 1 and the tulips and daffodils in the Upper Midwest were just starting to make an appearance. Poor things. 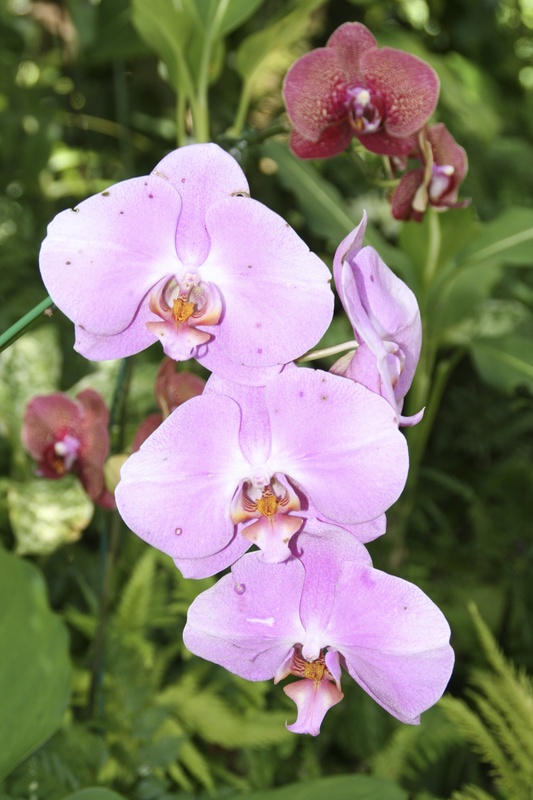 So, instead of snow, I’ll dream of orchids. 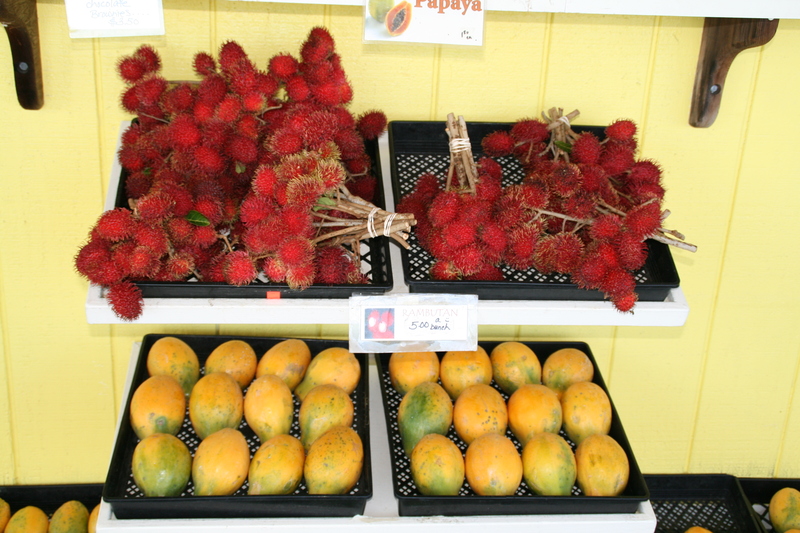 These photos are from March at the Hawaii Tropical Botanical Garden. 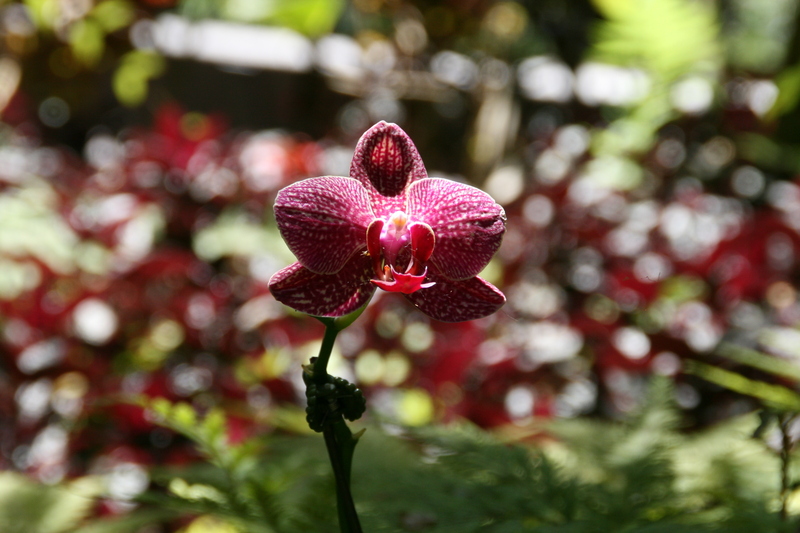 The Garden has a fantastic collection of orchids. To see orchids in a natural garden setting instead of potted is a thing of beauty—something to hold onto until spring decides to arrive. 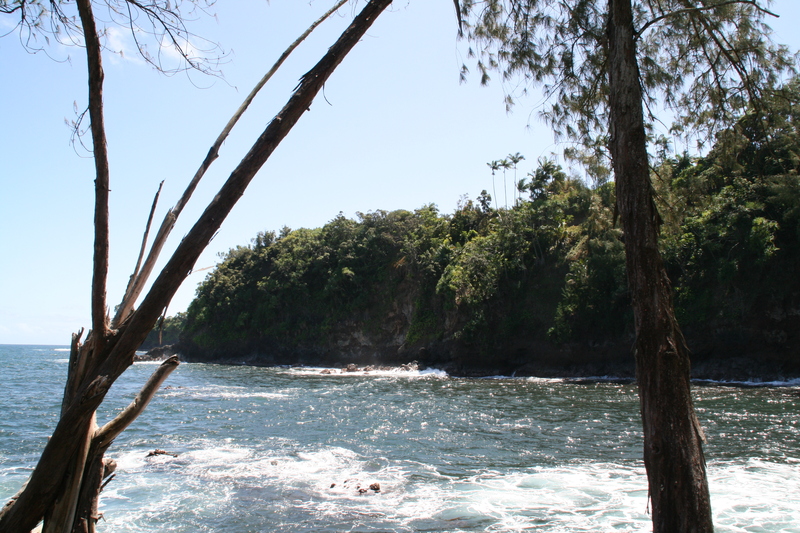 In the Onomea Valley in Papaikou, on the Hilo side of the Big Island, you will find the Hawaii Tropical Botanical Garden, described as a garden in a valley on the ocean. It’s difficult to describe the beauty of this Garden. 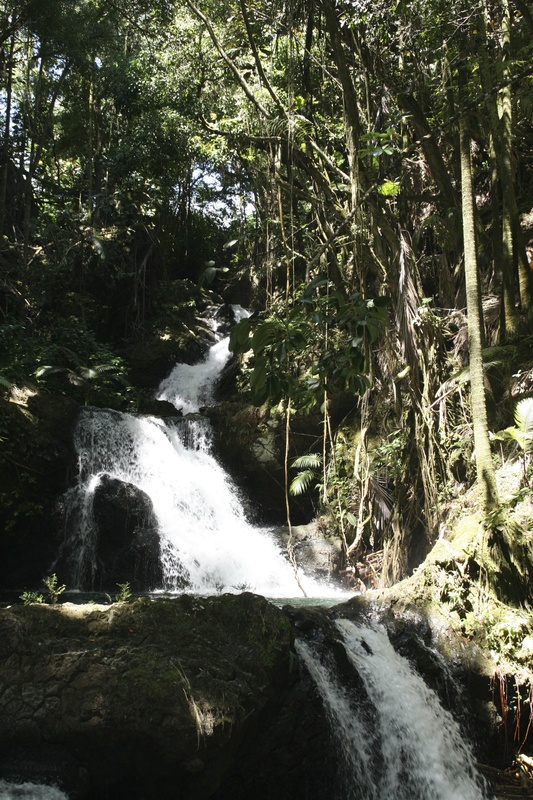 You must visit to experience this nature preserve and sanctuary. 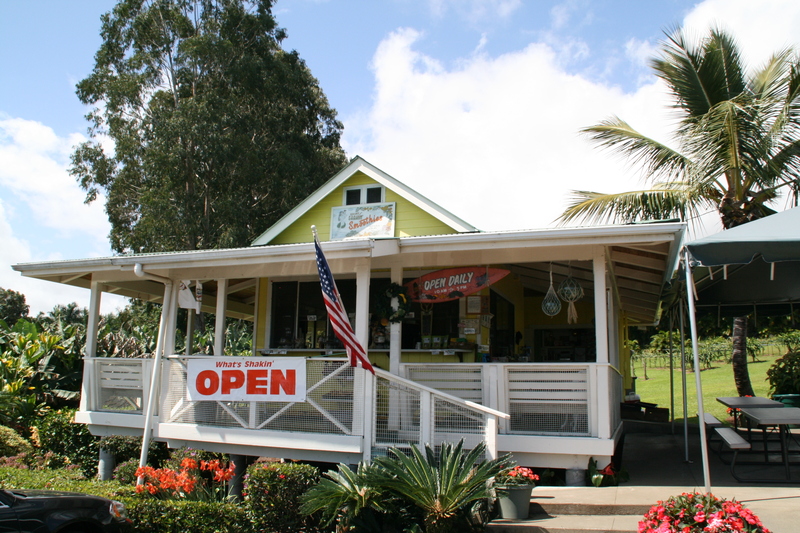 Over the years, we have taken many photos during our visits, so I plan to do a series of posts on this Big Island treasure. When you visit, you feel as if you are on the edge of the earth. Along the trail you will discover an orchid garden, an anthurium corner, the Onomea waterfalls, a blowhole, an amazing monkey pod tree and so much more. The boardwalk entrance is 500-feet long and you will want to stop and take it in during your time along the 1.25 miles of Garden trails. 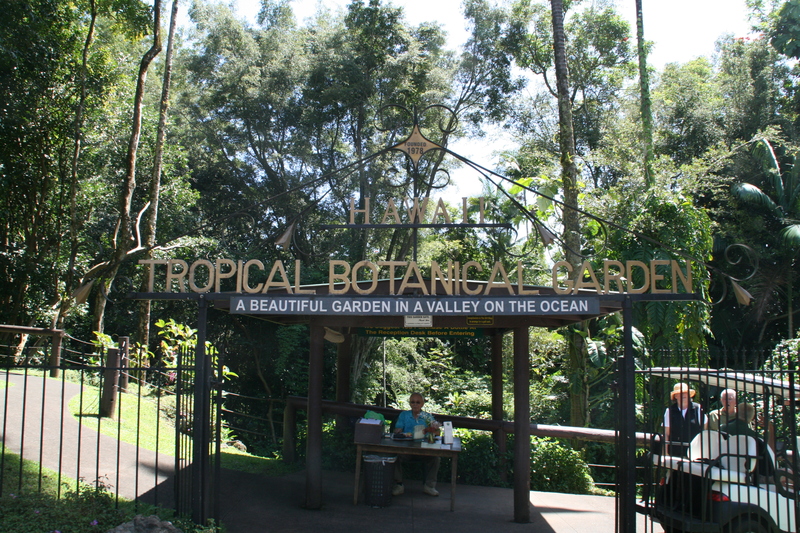 The Hawaii Tropical Botanical Garden was founded by the late Dan Lutkenhouse. His wife and co-founder, Pauline Lutkenhouse, continues to be involved and serves on the organization’s board of directors. There is a plaque when you enter the gardens, which describes the vision, mission and dedication of these two individuals to preserve and create such a beautiful setting and world-class attraction for others to enjoy. 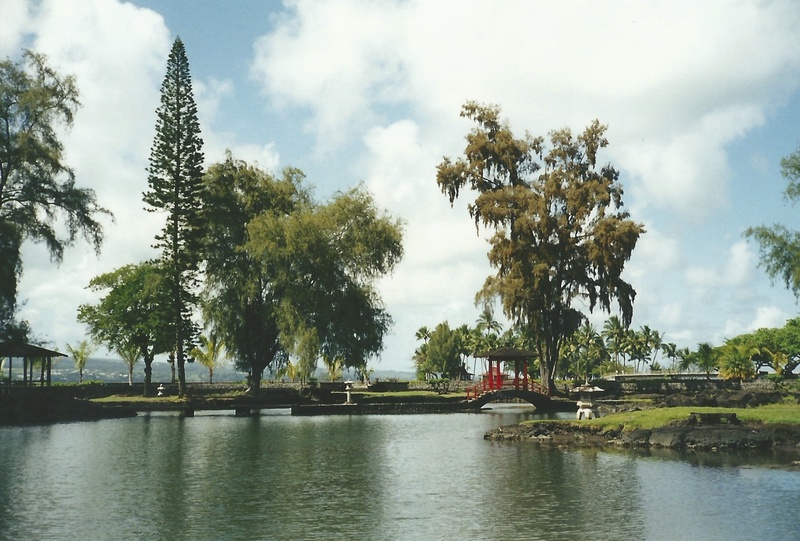 The Garden website describes how they discovered the beauty of Onomea Bay while on a vacation in 1977. For 8 years, Mr. Lutkenhouse would spend the days clearing paths by hand, and cleaning and restoring the property without disturbing the environment. The website history states that all of this was done by hand; no tractors were involved to ensure that tree roots and natural plants were not destroyed. 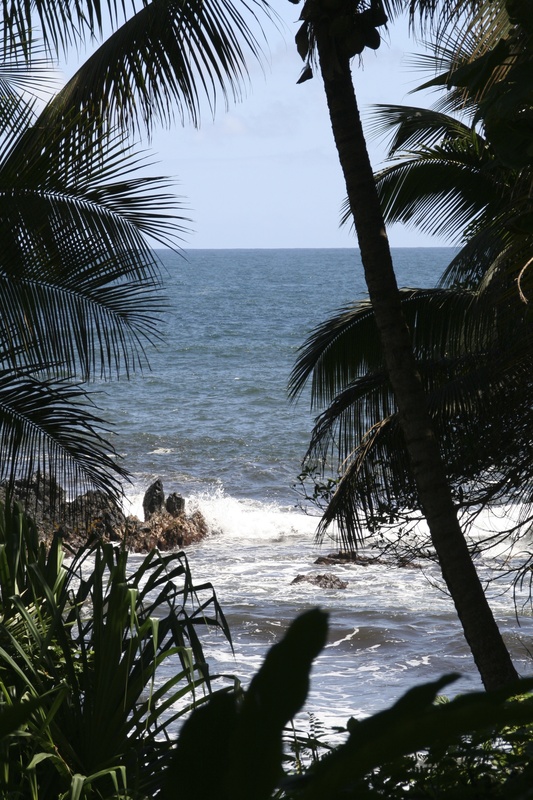 I cannot fathom the work involved in restoring this tropical paradise. 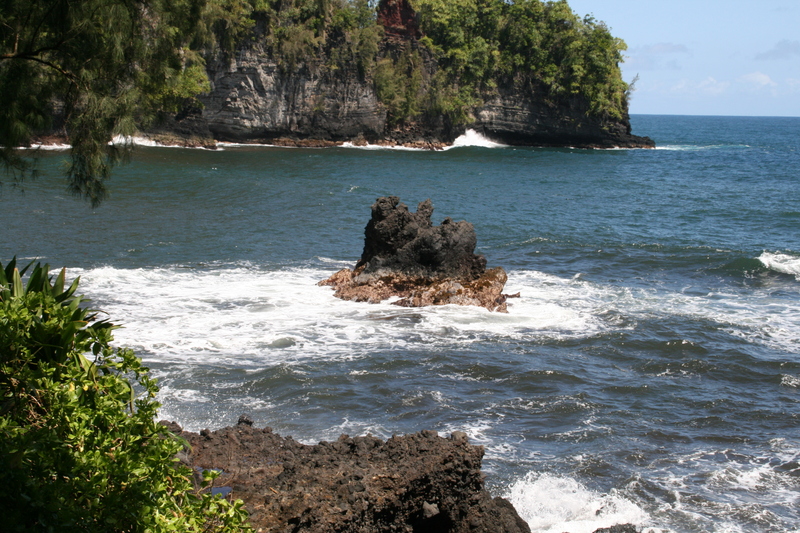 The Hawaii Tropical Botanical Garden opened to the public in 1984. 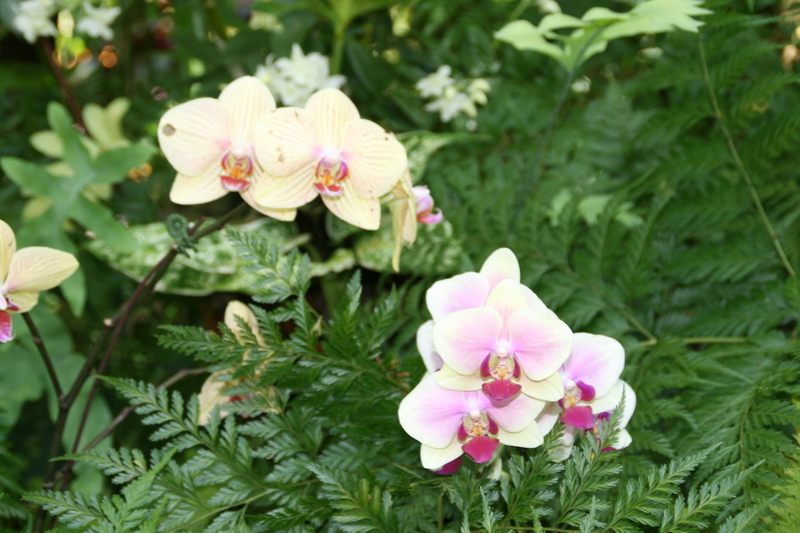 A newsletter I picked up on a visit in March of this year describes the founder’s vision that the Hawaii Tropical Botanical Garden be a self-sufficient entity so that visitors from around the world would be able to enjoy its natural beauty. It is a 501 (c) (3) nonprofit entity and the Gardens have never asked for or received government funding of any kind. The newsletter also reports that they have welcomed 87,000 visitors from across the world in the past year and they have 1,256 members, who help sustain and preserve this treasure. I am always amazed at what can be accomplished by vision, dedication and hard work. 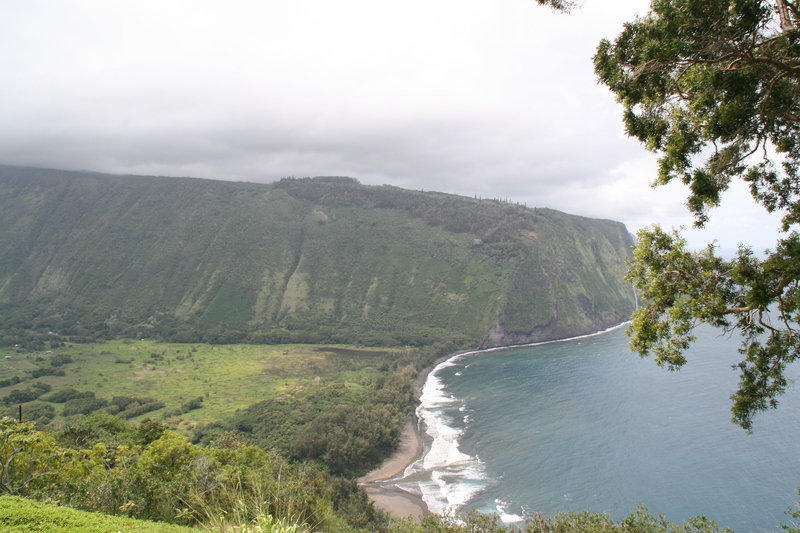 To protect Hawaii’s natural beauty is truly something to be admired. 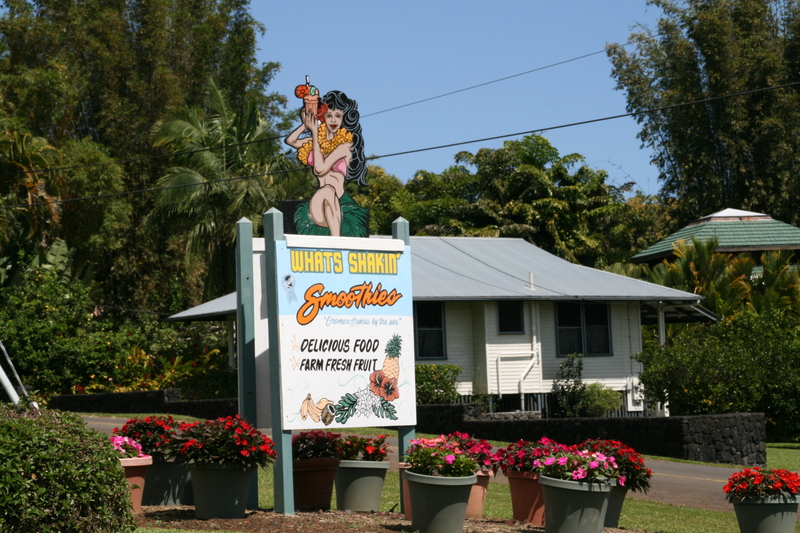 The Hawaii Tropical Botanical Garden is located about 7 miles north of Hilo off Route 19 off the Scenic Route, two miles down on the left. From Kailua-Kona, the drive is approximately three hours. But, it is a lovely three hours with many interesting stops and sights along the way.